Utility features your choice of two often-requested but rarely-available body pages: Engineer Graph or Ledger. Engineer Graph features an 1/8-inch grid with bolder lines each half-inch. It awaits your schematics, assembly drawings, geometry homework, or dungeon maps. The Ledger version, of course, is ultra-handy for mileage logs, parts lists, to-do lists, or any sort of handwritten accounting. People often ask, Where do your ideas come from? In this case, it started with the cover paper. Mohawk s beautiful vibrant Via Vellum 80# Safety Yellow cover jumped right out of the sample book like a DOT warning sign. Inside, you ll find Pure White Mohawk Via Vellum 70# text stock. It s ruled in an unobtrusive Get-It-Done Gray, with the aforementioned ledger lines or engineer grid. This vellum stock is heavy, toothy and can t wait to meet your favorite pen or pencil. Three tough black staples hold the books together, and the outside corners are rounded to a 3/8" radius. 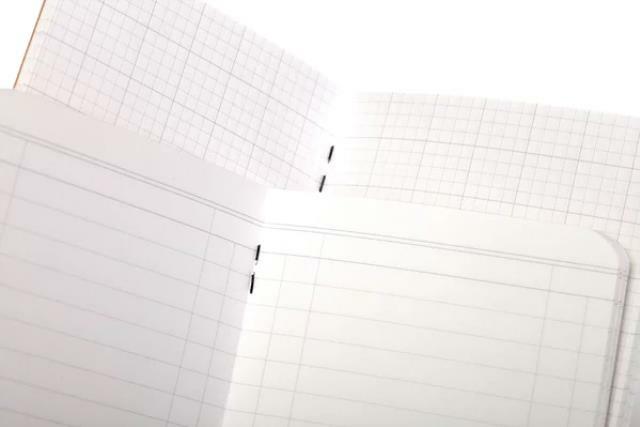 After ten years of making (and using) our memo books, we ve come to realize that the ruler on the inside of the back cover is one of Field Notes most frequently-used but least-acknowledged features. 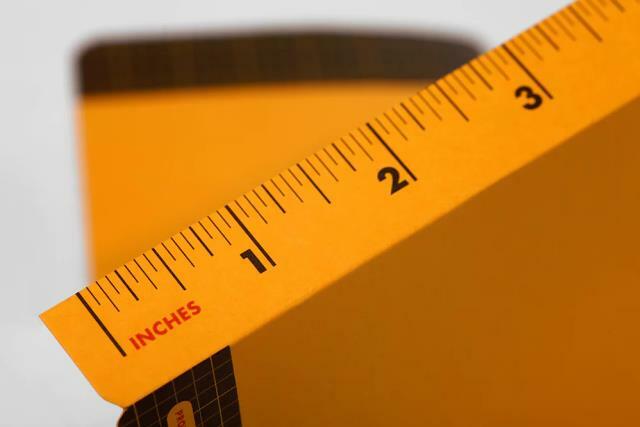 We ve been known to tear off a back cover of a filled-up book just to have an accessible ruler on hand around the office, workbench, or printing press. For this edition, we designed a new flip-out ruler (inches on one side, centimeters on the other) that folds out of the back cover. Upon seeing our mockup, our printer said it can t be done! The binding machine will cut the ruler off! Then they remembered they love doing things that can t be done and figured it out: with the edge of the back cover indented 1/8" from the rest of the book, it worked like a charm. 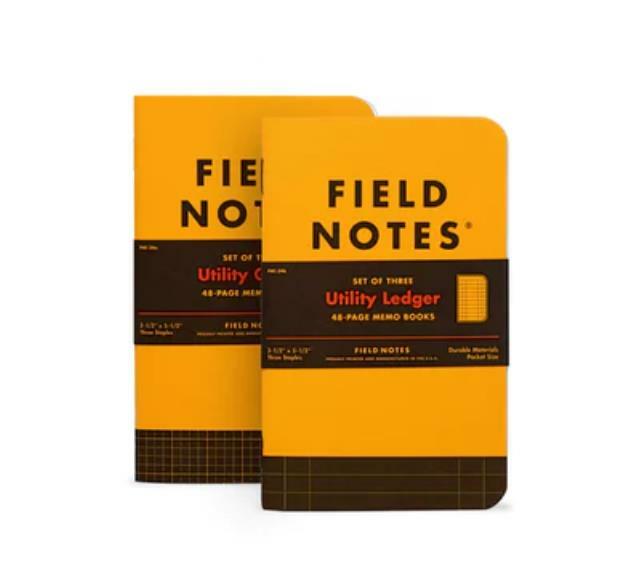 Buy a 3-pack and get busy building something, whether it s a birdhouse or a web application, Field Notes Utility edition will help you keep it organized. * Please call us or submit a quote request for pricing and more information about our field notes utility graph in Albertville, Marshall County, and Northern Alabama.